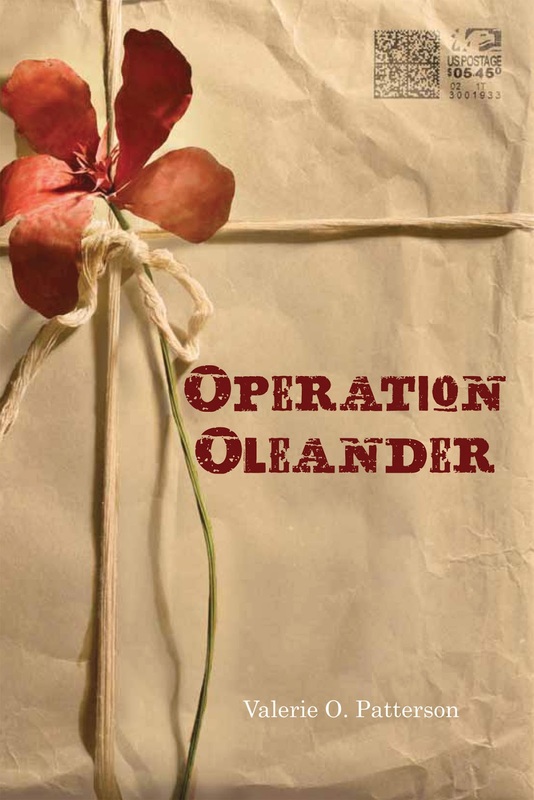 One of the challenges in writing OPERATION OLEANDER was trying to capture what life might be like for a girl whose father is a soldier. I have never served in the military myself, and though I am the daughter of a Marine, my father served before I was born. I relied on several approaches to try to channel Jess. First, I plumbed my childhood memories involving friends whose parents served. While military life has changed over time, the basics have not. As a child I visited friends whose families frequented the PX, swam at the base club, etc so I had a feel for some aspects of life on base. They talked about new schools and learning to make friends quickly at a new posting. I also asked friends who serve in the military now about life on base, the differences between officers and enlisted personnel. I read military life blogs and letters from children whose parents are in the military. Finally, I asked someone from a military family to read the book to make sure I had captured the nuances. While everyone’s experience as a military family member is unique, I hope children can identify with Jess and the dilemma she faces. It seems that children of military families typically move more frequently than others, so they may be more prepared to relocate, and be more used to being the new kid in school. As a result of her upbringing, Jess would be independent and ready to take action—and accept decisions she made. On the other hand, Jess experienced difficulties when her parent deployed, and then was injured. Children of military families face challenges in becoming the best they can, but—if I’m not over assessing—I think they probably have more resilience, more tenacity, more awareness of everyone’s roles. Like Jess, I remember wanting to help other people. Once at my school a fellow student’s home burned down, and I remember feeling the loss significantly. I persuaded my parents to help, too, and our family ended up donating a bed to the displaced family. That effort showed me concrete ways we can assist others. That’s why I dedicated OPERATION OLEANDER the way I did—to my parents and to all who serve. Valerie O. Patterson grew up near a military base on the Gulf Coast of Florida. She often draws inspiration for her writing from that place of her childhood. 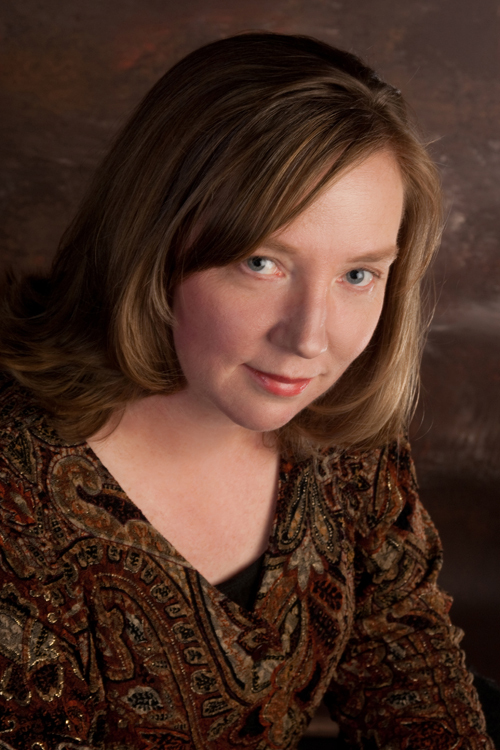 Ms. Patterson holds an MFA in Children’s Literature from Hollins University. Her first novel for teens, The Other Side of Blue, was published by Clarion/HMH in 2009. She is a member of the Society of Children’s Book Writers and Illustrators, Mystery Writers of America, the Children’s Literature Association, and the Authors Guild. An attorney by day, she lives with her husband in Leesburg, Virginia. For more information about her life and work, visit her website: http://www.valerieopatterson.com/. I'm pleased to be able to offer a copy of Operation Oleander to one lucky winner who is residing in the United States. This is a great book, truly lovely and I can't wait to write a bit about it soon. You'll want to read it! To enter, just leave a comment with a valid email address. (it can be in the comment form) by March 14th, 2013. Winner will be notified via email. Be sure to drop by 5 Minutes for Books for Valerie's next stop on the tour tomorrow.